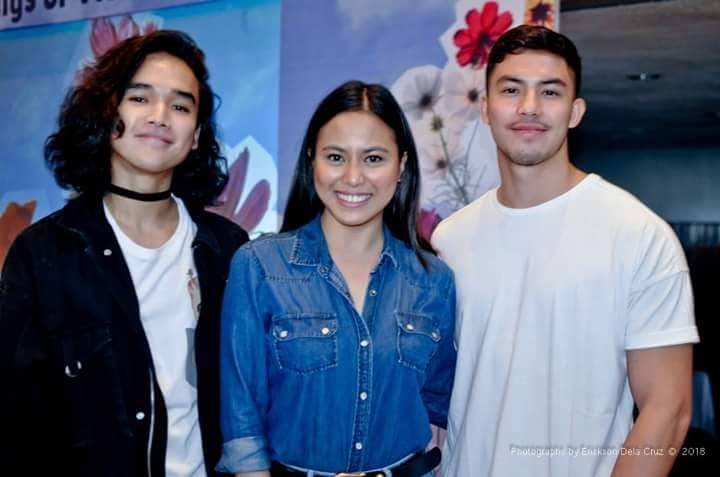 Evo & Grace: The WanderLusts: Wings of Vision flying high in Cinemalaya this August. 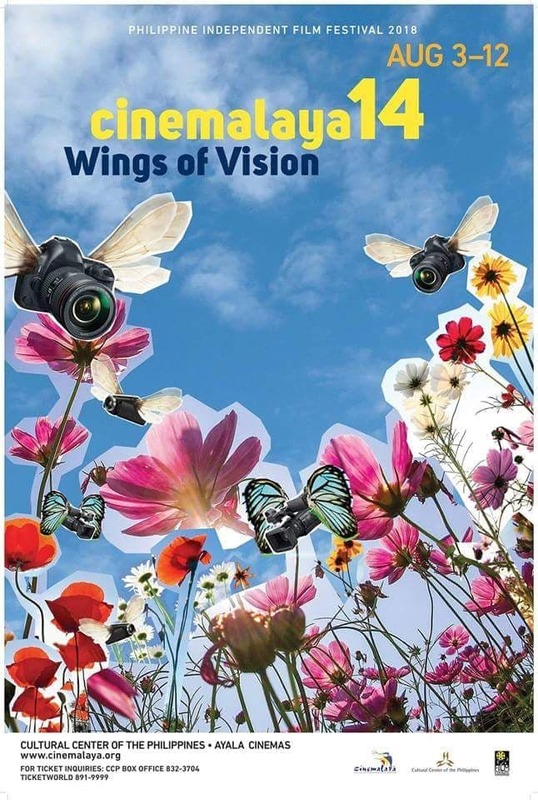 Wings of Vision flying high in Cinemalaya this August. On its 14th year, the 2018 Cinemalaya Philippine Independent Film Festival will screen the best visual storytelling to every film enthusiast. With the theme "Wings Of Vision" there is something that will surely captivates the audience imagination by this year's line-up of ten full-length films and ten short features from August 3 to 12, 2018 at various venues at the Cultural Center of the Philippines (CCP) and selected Ayala Cinemas. ML by Benedicto by Mique Jr.
YAKAP (EMBRACE) by Mika Fabella and Rafael Froilan Jr.
To date, the annual Cinemalaya Film Festival has continued to discover, encourage and support the cinematic works of upcoming and veteran Filipino filmmakers who boldly articulate and freely interpret the Philippine experience with fresh insight and artistic integrity and has supported and promoted the production of Filipino full feature indepence films and short films. 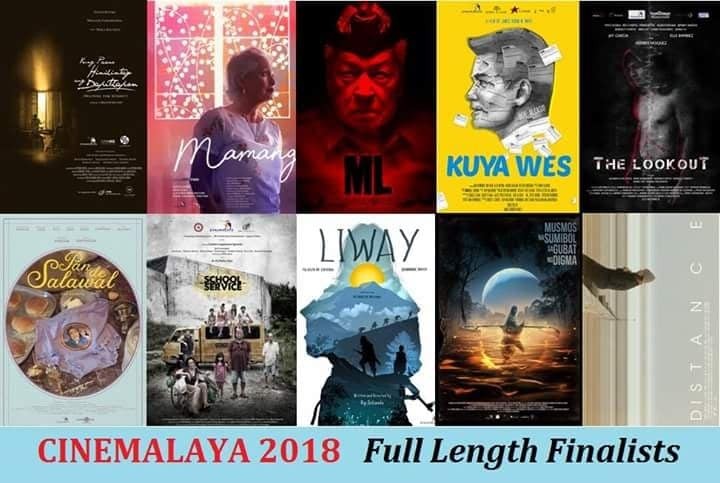 Cinemalaya has showcased over 1,000 works by independent filmmakers including full feature films, shorts, documentaries, Filipino film classics and art films which have won awards, both local and international competitions and festivals. Aside from the full-length films and short features, audience will continue to enjoy and experience festival's mainstays: documentary section (Dokyu), best films from local festivals (Best of the Festivals), independent films (Indie Nation) and award-winning Asian and Netpac films (Visions of Asia). 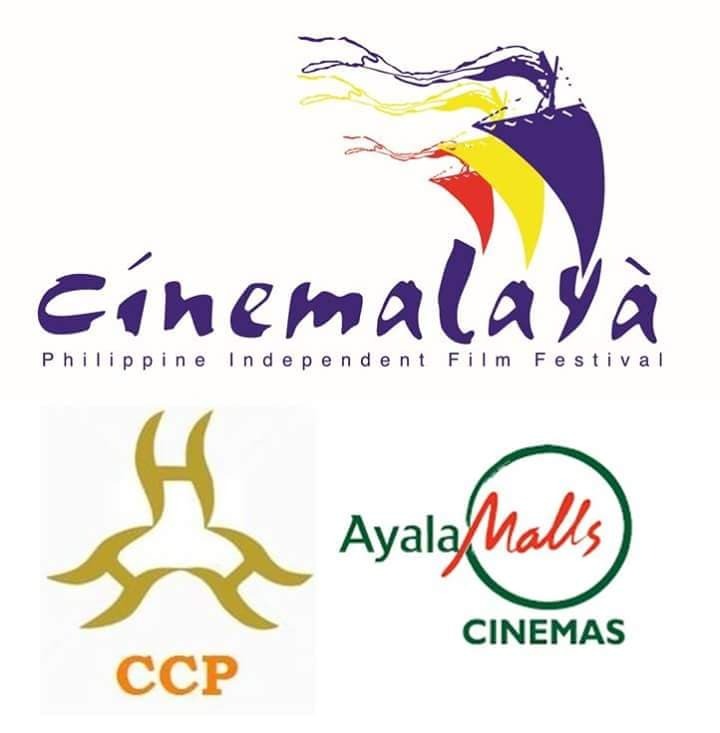 The final projects of the Directing and Production Management workshops under the 4th Cinemalaya Institute will be showcased, the Gawad CCP Para sa Alternatibong Pelikula at Video on its 30th edition, the longest running independent film competition in the ASEAN region will once again harvest the best of the best of Short Feature/Narrative, Experimental and Documentary and Animation with the pre-selected entries will be screened on from August 4 to 6 at the CCP Tanghalang Manuel Conde (Dream Theater), a major component of the festival, The Cinemalaya Campus is slated from August 7 to 8 at the Silangan Hall and Retrospective Section will feature the 2017 Cinemalaya Best Picture " Respeto " by Treb Monteras and "Baconaua" by Joseph Israel Laban who was awarded Best Director. And Cinemalaya will pay tribute to Maryo J. Delos Reyed with the screening of Bagets and Magnifico and to Bernardo Bernardo by showing Manila By Night, a film by Ishmael Bernal. Visit: www.cinemalaya.org and www.culturalcenter.gov.ph Call:CCP Media Arts at 832-1125 local 1704/1712 CCP Box Office at 832-3704. Photos by Ericson Dela Cruz.